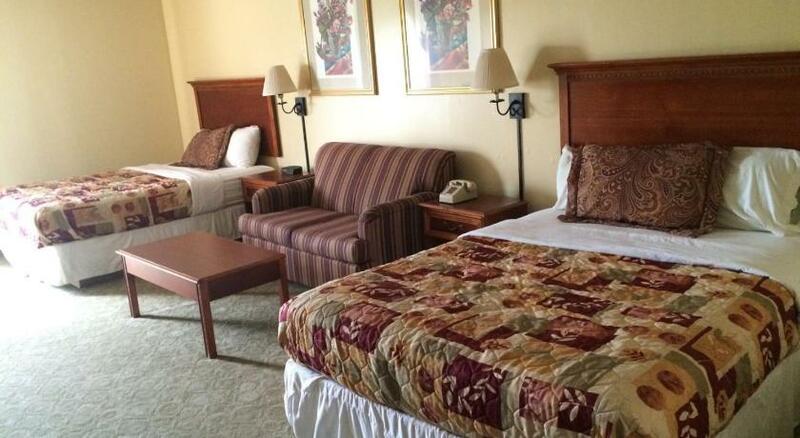 Featuring free Wi-Fi, this Pine Bluff hotel is just 4 miles from University of Arkansas.Classically styled with bright white linens, the guest rooms at Plaza Hotel and Suites have a TV with cable channels for entertainment. Refreshment facilities include a refrigerator as well as a tea and coffee set-up. Guests of Plaza Hotel can exercise in the fitness centre. A business centre with computers and internet access is also accessible on site.Delta Rivers Nature Center and Arkansas Historical Museum are each within 2 miles of Royal Arkansas.